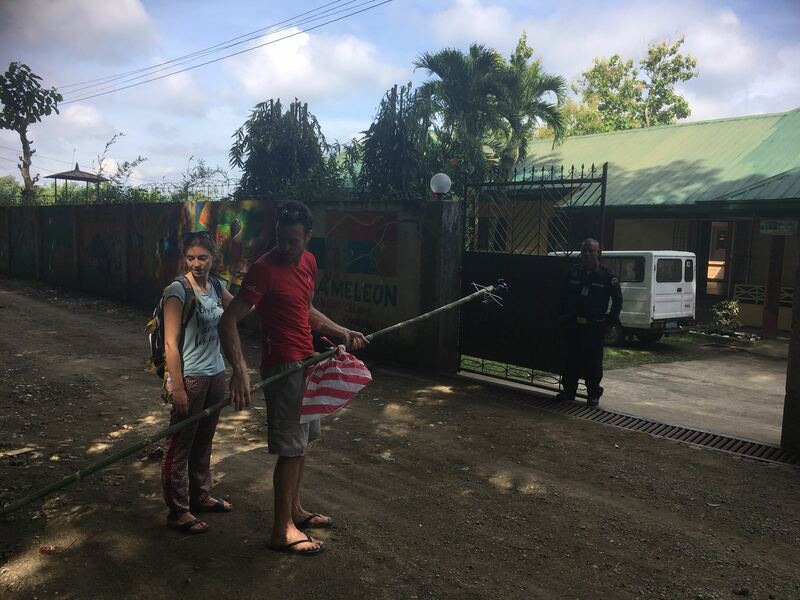 Julien, sponsor and loyal supporter of the association has already been to the Philippines multiple times to carry out volunteer activities not only as a nurse, but also to meet his benefactee and participate in the 20th anniversary of CAMELEON Philippines. More motivated than ever, he decided to go back to become the new sports coordinator for the Passi center. Departing last July, he plans on staying until July 2019. On the list of goals for his mission: general coordination of training, activities and sports events for the young beneficiaries of the association and development of the circus program. 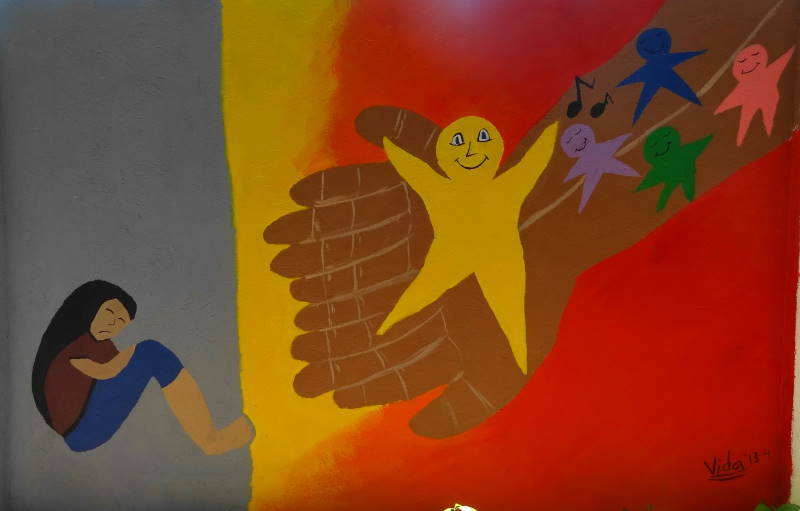 In the first few months, he has already set up swimming classes and rugby sessions every Sunday for the girls at the center, as well as Karatédo and basketball workshops which will also be accessible to the village kids. A rich and promising program! Thank you Julien for this incredible investment. They rallied themselves during their August vacation to leave discover the Philippines and bring their skills. Benjamin, a director, proposed to work on a documentary projects that will be presented to different International festivals. For one month, they met with the beneficiaries, the families and the employees to gather/collect/capture their testimonies. Upon their return to Belgium, they are now working on the final assembly of the documentary. We will give you news soon! A huge thank you for this beautiful project. 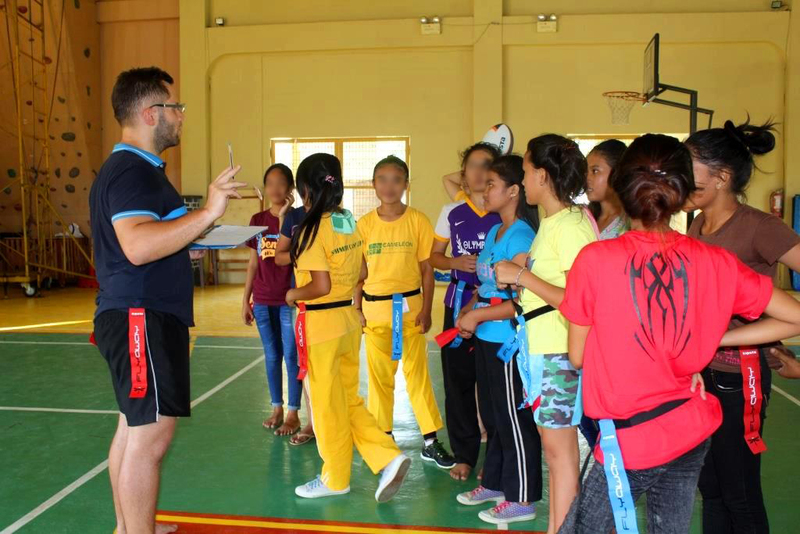 A Circus instructor traveling in Asia, Charlotte decided to come to spend 10 days with the young girls of the center to offer multiple training sessions. A lovely opportunity for the association to develop this program so very much appreciated by the young people. She was able to lead various workshops: trapeze, acrobatics and even clown, much to the girls’ delight. She also took advantage of her stay to do the inventory of the costumes used for the shows. This short but intense mission allowed the team to develop the circus program.